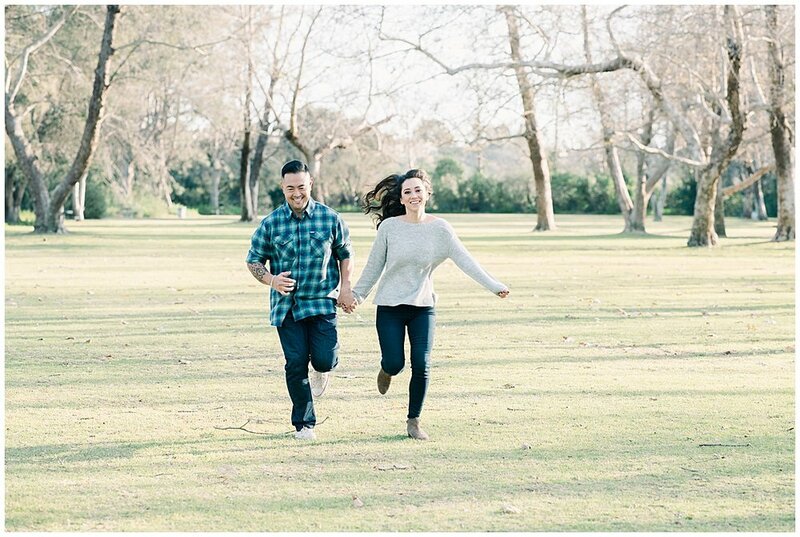 The first time I met Michelle and Jason was at our engagement shoot. They booked me through a skype call. Aren’t they the cutest. 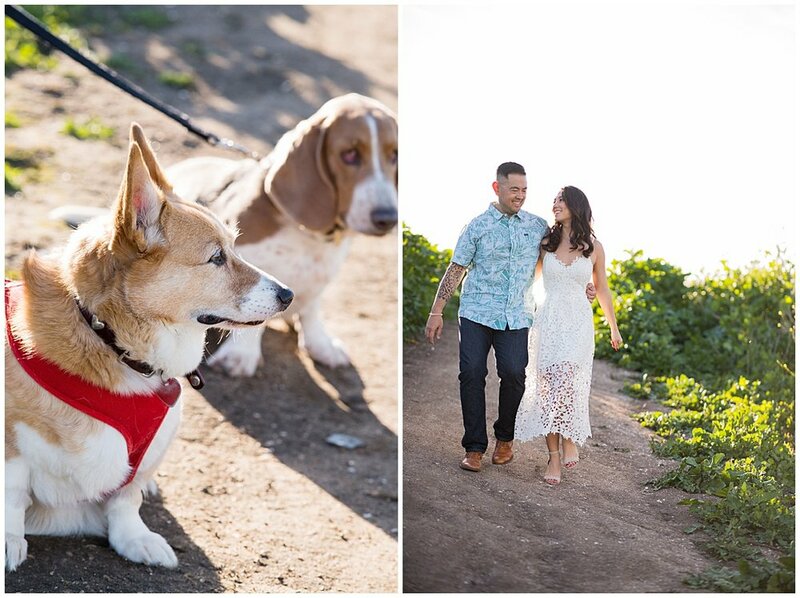 Talbert Park is their go to place to take their dogs so it was a perfect location for their engagement session. 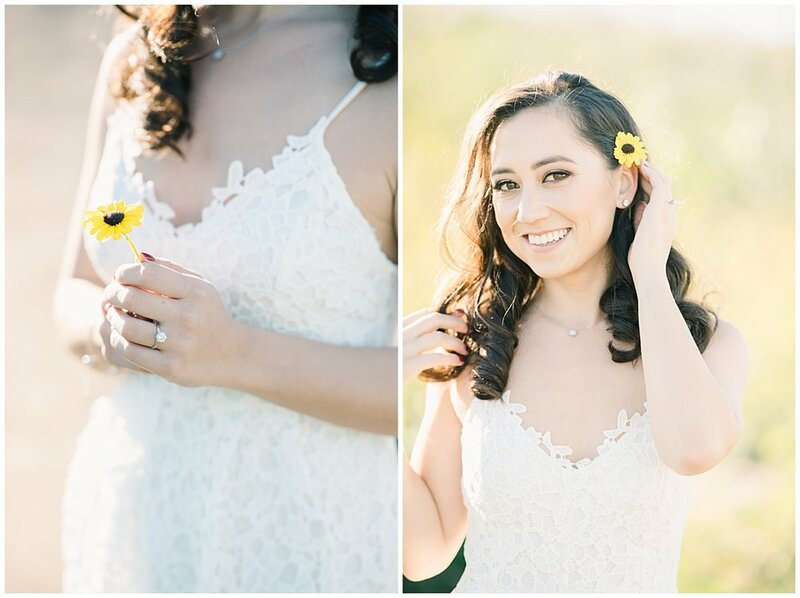 What a beautiful day it was and I love how the photos turned out, so natural. We had great conversations talking about all their travels and adventures together. 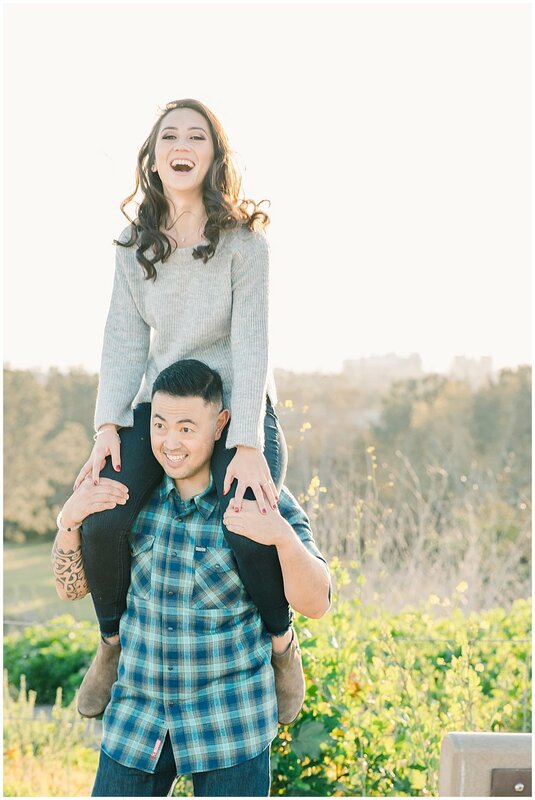 I can’t wait for their big day at Alexandria Ballrooms, my favorite venue.